Link to download the project source codehere. Let’s see what this project is all about. 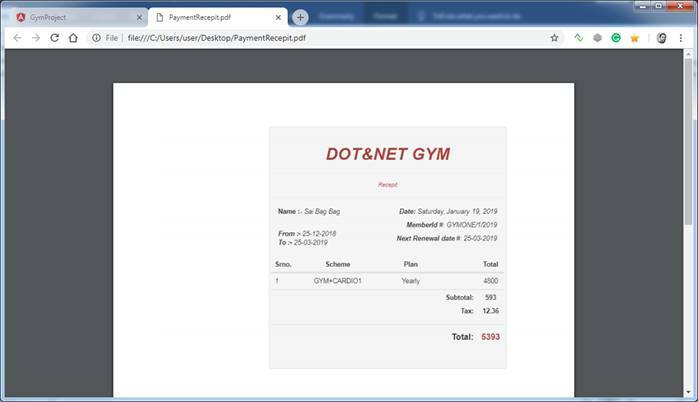 This project is a basic gym project which has 2 modules in it. Let’s start with the Admin end first. 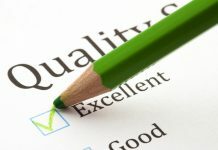 In this part, the admin has all the rights of the application’s master, such as adding Users, Role, Scheme, Plan, and various reports, such as month-wise and year-wise income reports, all member reports, and also, it has a renewal report which shows how many renewals are there for the period the admin chooses. 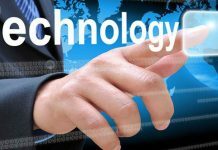 If you look at the User end, a user is a person who does the work of registering new members and collecting payments. The user has limited access, such as a user can register a new member and renew membership and see payment details of the member along with renewal date. The project has 3 parts. 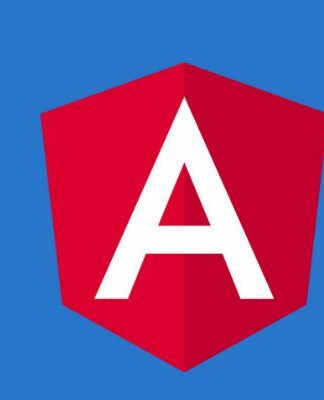 Angular Version 7 is used. 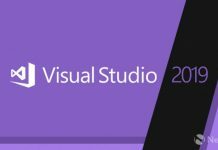 The link to download Microsoft Visual Studio Community 2017 is here. 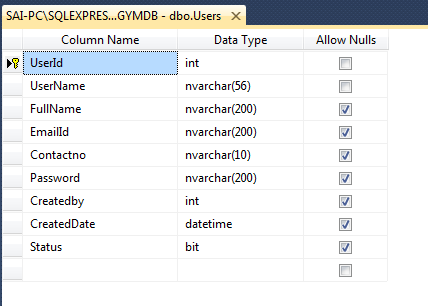 Link to download SQL Server Express is here. 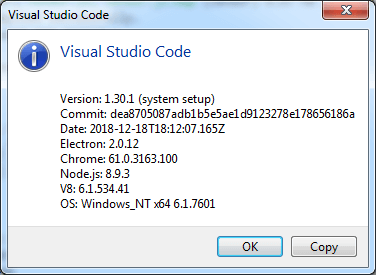 Link to download Visual Studio code is here. Image is referenced from here. Let’s start with database tables first. 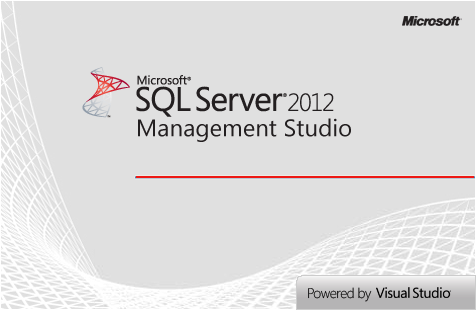 For this application, I have used SQL Server database. You can download the entire script of this database and use it. 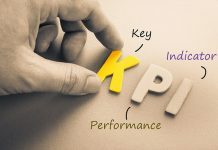 Let us explore the tables of this database one by one so that you will have a clear idea of which table is used for which purpose. This table contains the financial year details. 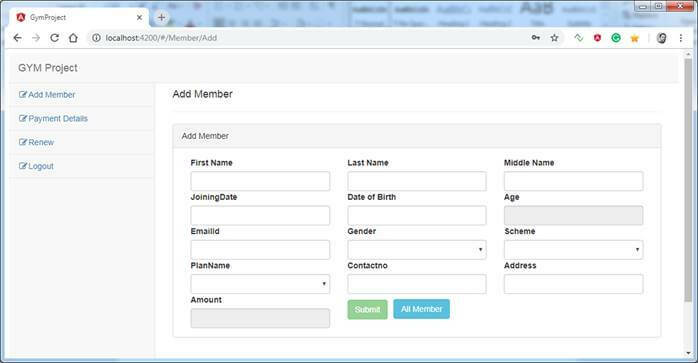 Whenever a new member takes a subscription, all member details are stored in this database. Whenever a new member takes a subscription, all payment details are stored in this database. This table contains periods, such as 3 months, 6 months, and 1 year. 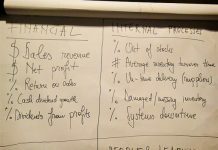 This table contains plans along with the plan amount and Service Tax. For one scheme, there can be multiple plans. Example: – plan names are Quarterly, Half Yearly, Yearly, Men Special Plan, Women Special Plan. This table contains UserID and roleID means a role assigned to the user is stored in this table. This table contains the user login credentials. 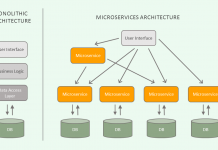 After understanding the table structure, let’s move forward to understand the API application structure. 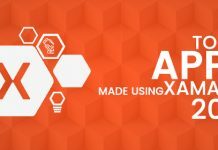 In this part, we are going to have a look at the API project in detail. 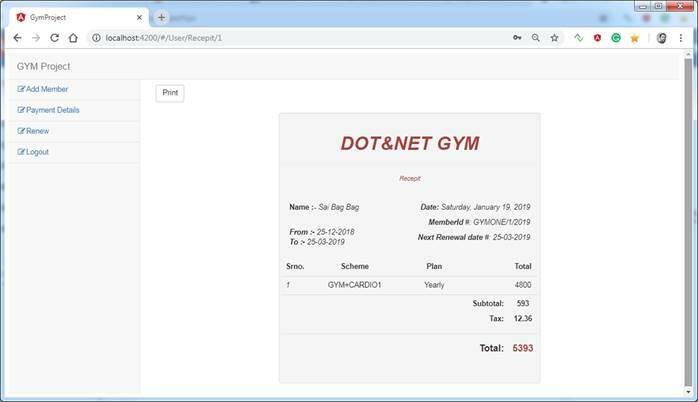 API Project Name is WebGYM which is developed in ASP.NET CORE Framework version 2.1. 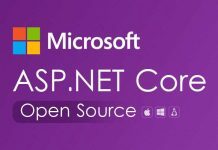 The project structure is a simple and clean repository pattern with ASP.NET Core built-in dependency injection framework. Let’s start from Model class library. 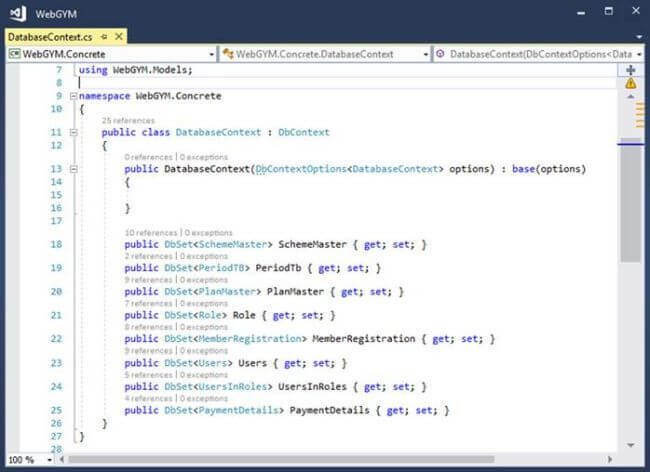 This class library contains all Models which are used in the application and which are similar to database entities. In the same way, you can see ViewModels; these models are used for taking requests and displaying the response of APIs. 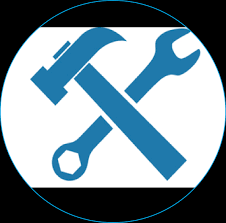 Further, we are having a view into Interface Class library which contains all the interfaces of the application used for loose coupling of applications. These interfaces are implemented in the concrete class library. 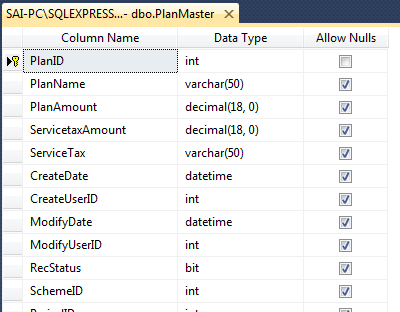 This layer directly interacts with your database. 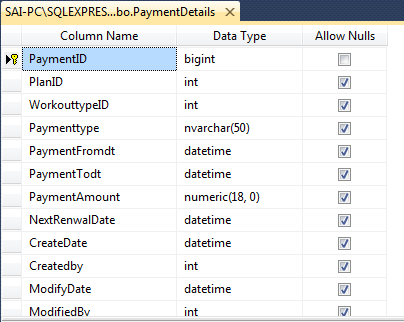 In this project, I have used Entity Framework Core and Dapper ORM to access the database. 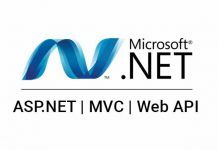 Added ASP.NET MVC Core Web Project. 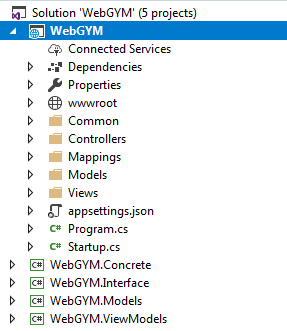 Next, we are going to have a look at WebGYM.Models Class Library. 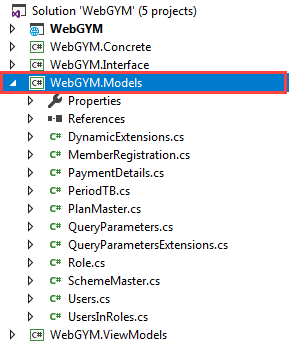 Next, we are going to have a look at WebGYM.ViewModels Class Library. After having a look at View Models Class library, next, let’s have a look into Interface Class library. This Class Library contains all Interfaces in which we have declared methods. 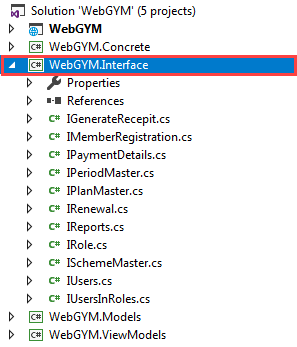 This interface is going to implement a concrete class (WebGYM.Concrete). 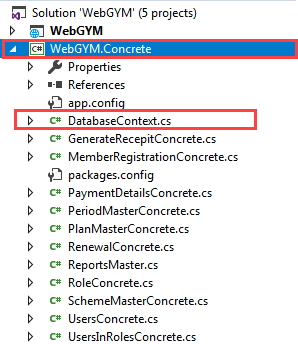 The WebGYM.Concrete Class Library contains all the classes which are using Entity Framework Core ORM for accessing the database including the DatabaseContext class, the main class for interacting with the database. 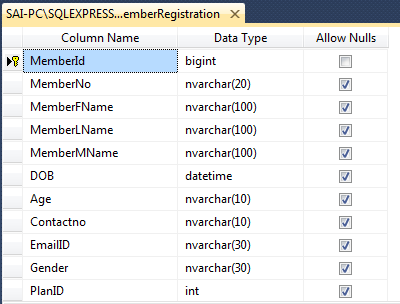 I have also used Dapper ORMrm for some database operations. After viewing the class library, next, we are going to view the API Controller Structure. 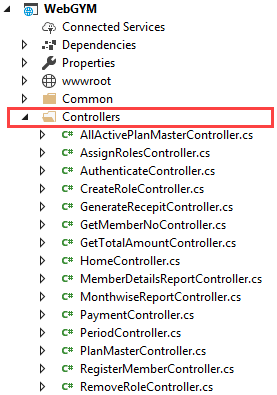 The Controllers folder contains all API controllers created in this application. In the appsettings.json file, we store all application settings in a key-value pair. Here, we have stored the connection string of database. 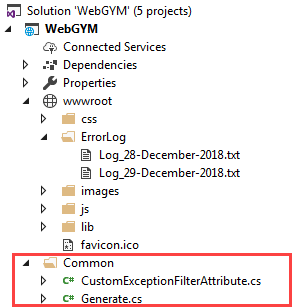 For the authentication of APIs, I have Used JSON Web Tokens and for error logging, I have created “CustomExceptionFilterAttribute” which is registered as a filter in ConfigureServices Method in start-up Class. You can see the error log folder which contains text files where generated errors in the application are stored. 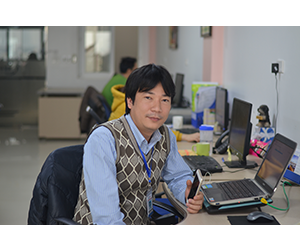 For the encryption of password, I have used Advanced Encryption Standard (AES) Algorithm. The above shows how the directory and folder structures look. Now, let’s check out the application screens. 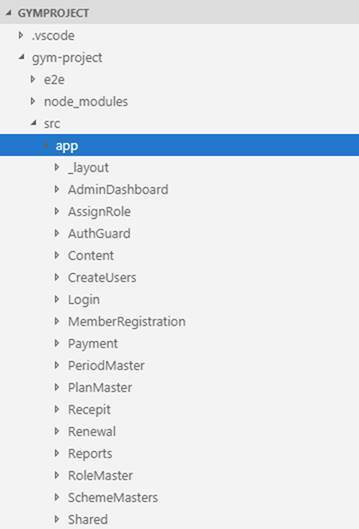 After having a view of completed API application screens, next, we are going to view Angular Application Project Structure. 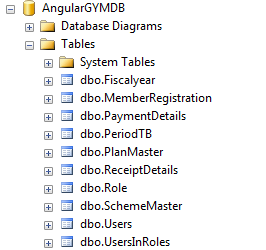 Below is a complete view of Angular Application project structure. If you see the below snapshot you will see all folders with proper naming which tells which folder contains which Component in it. 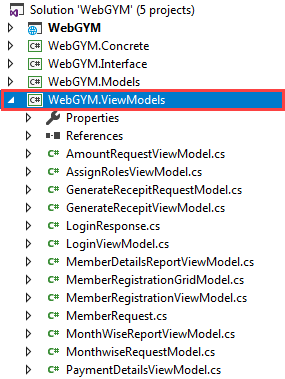 Next let’s view some folders to know how we are maintaining Services, Models, Component and Html Views. Let’s Expand RoleMaster Folder. If you see in that folder we have 2 folders; one is Models folder and another is Service Folder. Model Folder contains Class which is used with Views and API to Post, Get Request and Response. 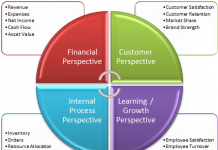 Let’s have look at the completed flow of role module and you will get a good idea of how the application is designed. This is a model which is used on role HTML template for model binding. Role Component, which is going to render role template. Moving forward you can see the Services folder; in this folder we are consuming Web API Services. In this class, we use HttpClient to call API services and along with that we also send JWT token which is used for authentication. 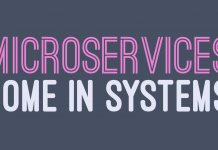 If you see Role.Service class you will find all kind of Http Method get, post, put, delete. 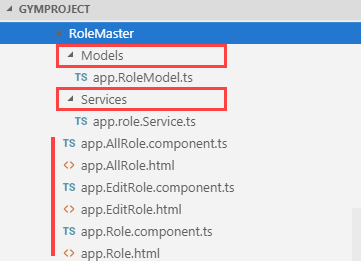 After we have viewed Services folder, next let’s view Html Templates of Role Module. app.Role.html Template which is been used as templateUrl in app.Role.component.ts class. 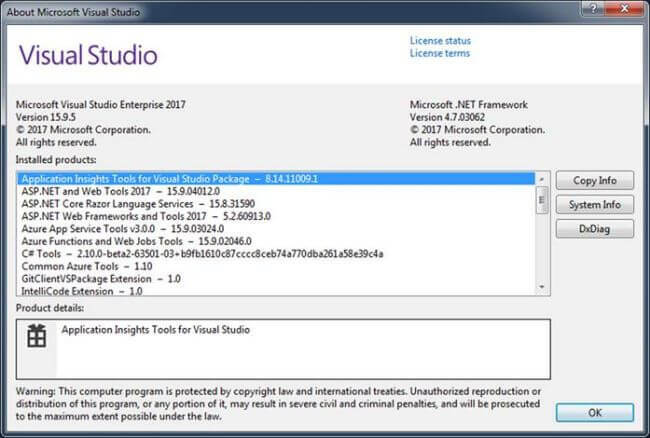 Package json contains all packages which are used in this project. 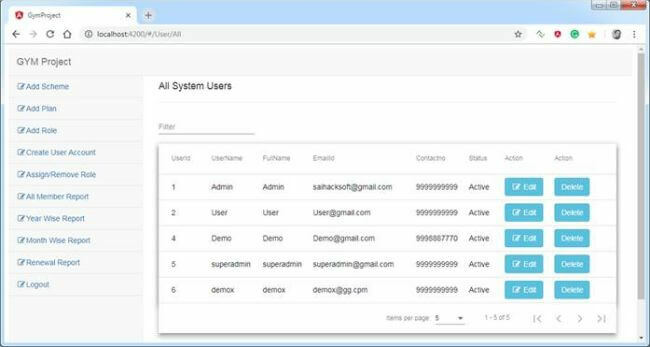 After we have completed single module next, we are going to have a look on all admin screens of applications. Login is common for Admin and User. We are going to log into the application with admin credentials. After logging into the application the first screen which appears is your dashboard. After logging into the application, we are first going to view Add Scheme. In this part, we are going to Add a New Scheme. 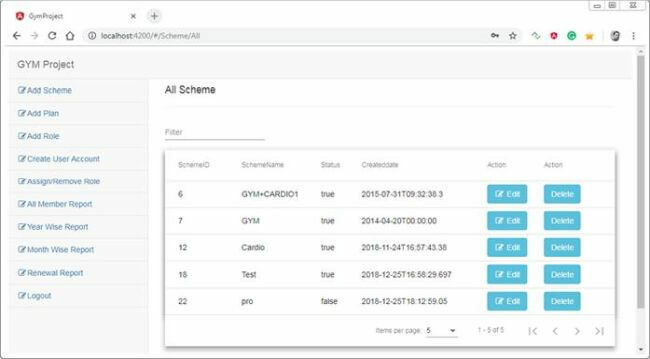 Displays all schemes which are added. 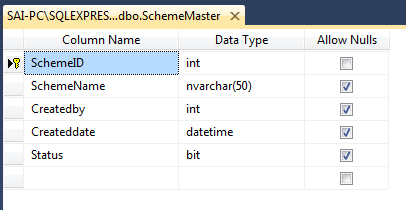 In this part, we can just edit the status of the scheme. If you want to change the name then you can delete and add a new scheme. 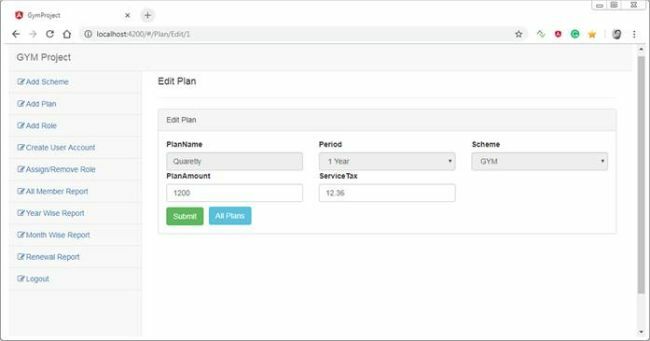 In this part, we are going to add the plan and while adding we are going to select Period and Scheme. Also enter Plan amount and required service tax for it. 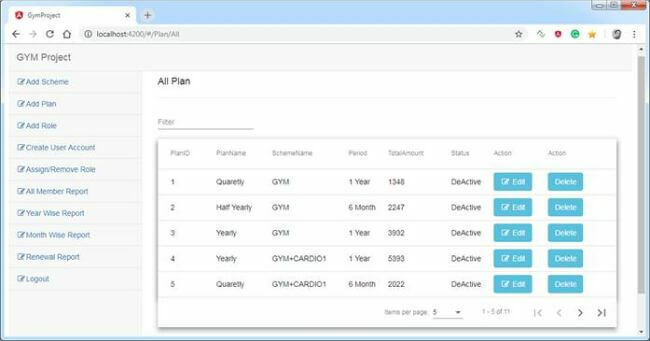 Displays all Plans which are added. In this part, we can Edit Plan which we have added. Displays all roles which are added. In this part, we are going to edit and update role status. 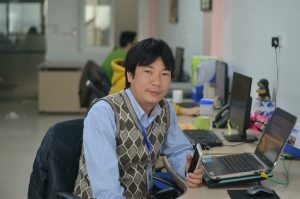 In this part, we are going to add new user/admin who is going to use this application. Displays all Users which are added. 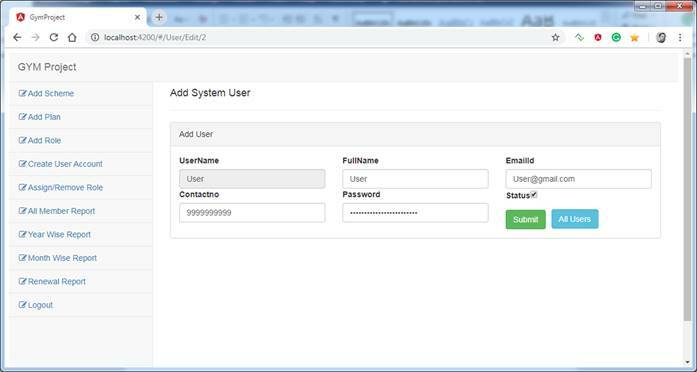 In this part, we can Edit User Details which we have added such as User Email or Phone and Password. 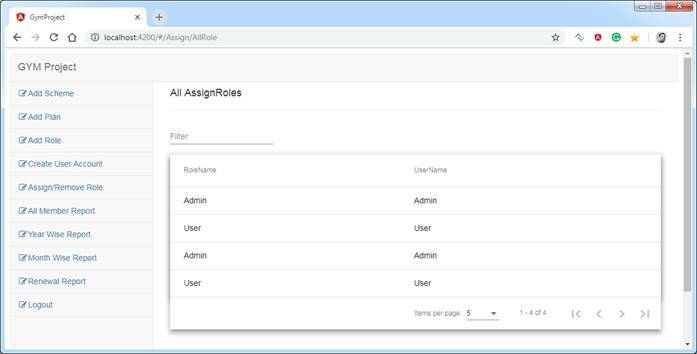 In this part, we are going to assign and remove roles to the user which we have created. In this part, admin can export all member data for reporting. In this part, the admin will select the year and click on the submit button to generate a report and also can export it. In this part, the admin will select Month and click on the submit button to generate and export report. In this part the admin just needs to choose dates and submit to get all renewal Member details. We are going to log in to the application with User credentials. From this view, we are going to register new members and also, we will select a scheme and plan here. 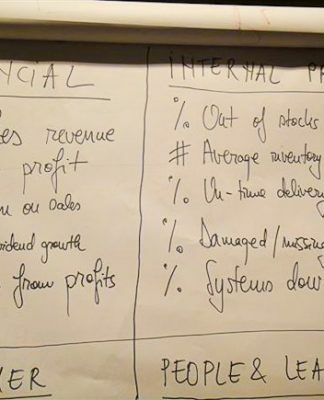 According to the plan we choose it will show the amount the member needs to pay. Display all Members who got a membership. In the edit part, we can edit some Member details but we cannot change the plan of members. If something is wrong then we need to delete the member again and create a new one. All the payment details are displayed in this View. In this part, we need to provide a receipt to a member who registered for the membership. On-grid, we have Receipt button. Just clicking on it will show you a receipt of the particular member. On the receipt page, we have a Print button to generate the PDF. In this part, we are going to renew the membership of members. The page is simple; we just need to search the member name which is an autocomplete feature and after choosing a name, it will get all his/her details. Here, we can change the Member Scheme and Plan if he wants and we can choose New Membership Date for renewal. After searching the Member, click on Member name and all the details are displayed. Choose a date to renew and click on the Renew button to renew membership. Wow, finally, we have completely gone through the application. You can download the entire application and database and play with it. Also, try to make this application better by contributing to it on GitHub.